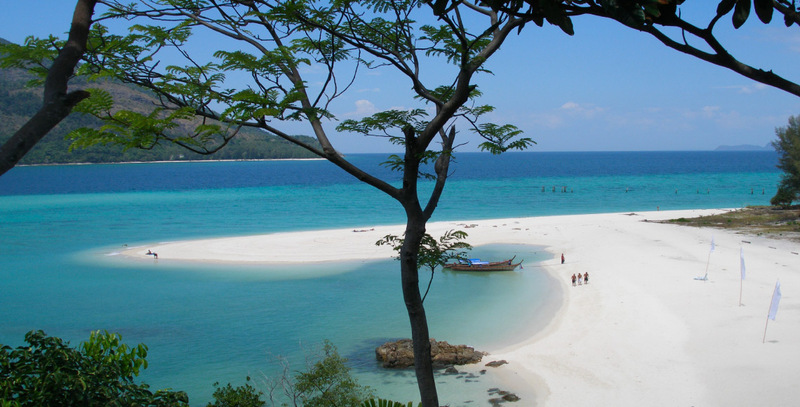 Amazing white beaches and crystal clear water has made Koh Lipe a famous getaway for tourists from all over the world. It is the southernmost island in Thailand, and on a clear day Langkawi Island in Malaysia can be seen about 30 kilometers away. 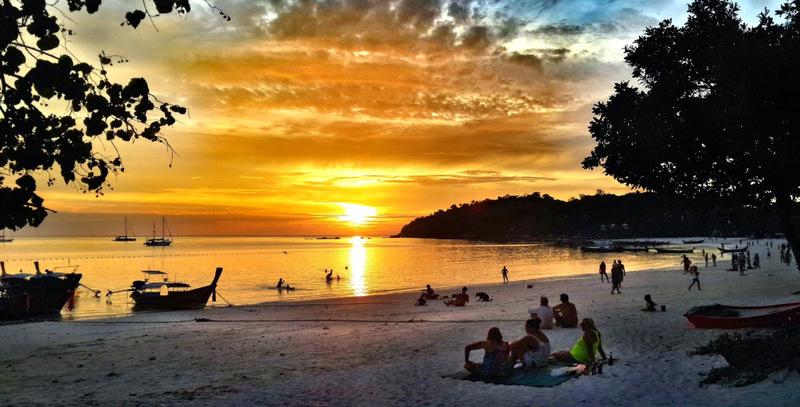 On the eastern side of Koh Lipe, you will find Sunrise Beach, the longest beach on the island, stretching for more than 1.5 kilometers. During low tide, you can walk all the way to Sunset Beach in the shallow water. With a view of two small islands, Koh Kra and Koh Usen, this is by many considered to be the most beautiful beach on Koh Lipe, though less populated in the high season as the wind hits from east in this period of the year. 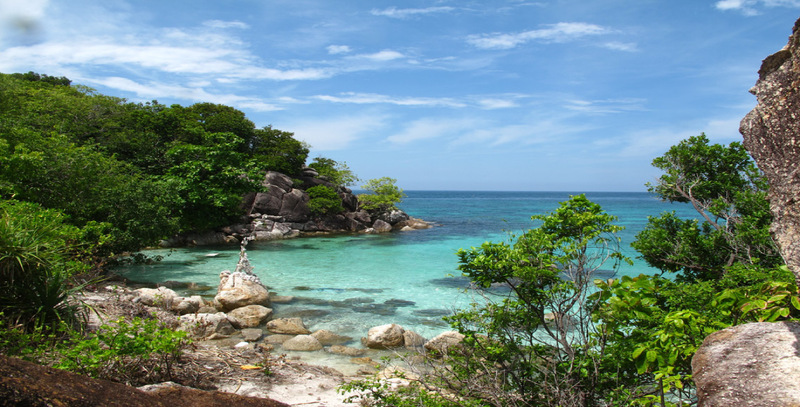 There is a beautiful reef between Koh Kra and Koh Usen, which is worth exploring with snorkel gear. This beach is considered the most popular beach during high season, and it is usually crowded with people in the daytime. It is known for its extremely fine-grained sand that feels almost like flour under your feet. In the evenings, Pattaya Beach transforms into a lively place with many restaurants, bars, live music, and fireshows. Both the immigration office and the police station are located at the end of the beach. As insinuated by its name, Sunset Beach is very famous for its amazing sunsets, which begin around 6:00 PM behind the silhouettes of the many unspoiled islands in the Tarutao National Park. Sunset Beach offers a good amount of privacy during the daytime as there are normally not many people here. Additionally, there are good snorkeling options directly from the beach, especially near the rocks at the far end. 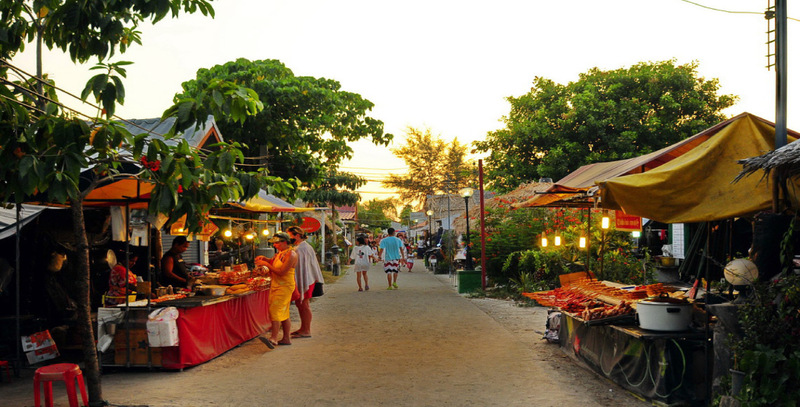 The walking street of Koh Lipe is quite narrow and runs almost all the way from Pattaya Beach to Sunrise Beach and is about one kilometer long. During the day, the walking street is almost completely dead, but after 5:00 PM it transforms into a lively bazar with bars, shops, restaurants, and much more. From 6:00 PM to 12:00 PM, no motorbikes, bicycles, or any other vehicles are allowed on the walking street. Both the doctor’s office and the hospital are located on the walking street. The price is always 50 THB per person no matter how far or where you need to go. There is no pier connecting the arrival platform and the beach. Therefore, the local Chao Ley people provide transportation between the arrival platform and the beach at a cost of 50 THB per person. There are three ATMs on Koh Lipe, but they do run out of cash from time to time. Therefore, it is recommended that you bring enough cash with you. High season is from November 1 to May 1 and peaks around Christmas and New Year’s. The high season is also known as the dry season.